Modular helmets are smart technology for motorcyclists! It’s the answer to having it all! 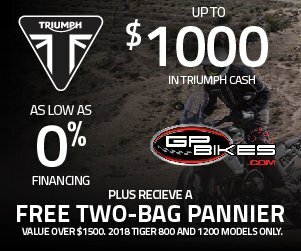 The combined benefits of full face protection and the freedom an open face helmet allows. 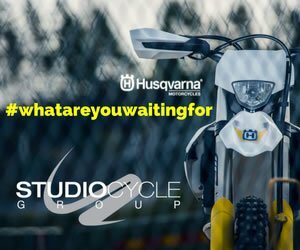 The German helmet manufacturer with nine decades of history, are equally specialized in modular helmets for motorcyclists. They were recently awarded the best modular helmet brand 2011 by renowned German magazine Motorrad. 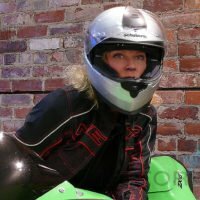 Now, they’ve gone one further addressing women riders with the addition of Schuberth modular helmet C3W –engineered especially for women. As a result of extensive research it was found that women’s head sizes are generally smaller and our face structure, narrower. 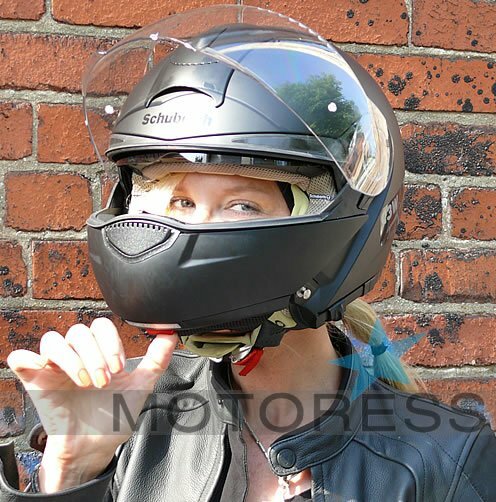 Schuberth took these features into account and created an inner lining re-engineered to fit smaller head sizes. It’s specially padded for women with narrow cheekbones as well as our narrower facial structures. 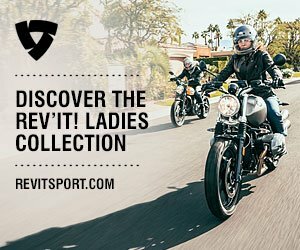 They used slow memory foam to address slight variations of shape, providing greater comfort and ultimately greater safety for women riders. The helmet’s incredibly soft; jersey knit microfiber lining is antibacterial, anti-allergenic and easy to clean (make-up!). A friend of mine commented after viewing its interior exclaiming that it looked like a baby’s car seat inside! Great comparison because the fabric truly does baby your skin! To gain some insight into Schuberth, their start began nearly 90 years ago with products for occupational safety, dedicated to the manufacture of head protection systems. They’re considered leaders in the military, fire fighting, police, and even Formula 1 sectors. And you probably already know they’re Formula 1 champion Michael Schumacher’s trusted choice helmet. In 1954 they created the first motorcycle helmet called the Aero. It was in 1998 they produced the first concept flip up. Modular, also called “flip up” or “convertible”, is a full face helmet that opens to give the features of an open face helmet. Surprisingly, approximately fourteen companies make modular helmets today. They are further perceived as providing the benefits of an open-face helmet with the protection of a full-face helmet. You remove the barrier and you enjoy freedom to speak, grab some water or touch up lip gloss. Plus what I enjoyed was when stuck in rush hour traffic, under the hot sun, I’d lift up the facial barrier to cool off; take a breather. The unit shuts well and opens equally as smooth. I also rode at city speed limit with the facial barrier upright; with no wind drag side affect to speak of. 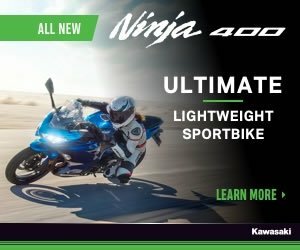 Equally, when riding with the full face unit down amazingly quiet and wind tight behaving just as I would expect from a full face helmet. 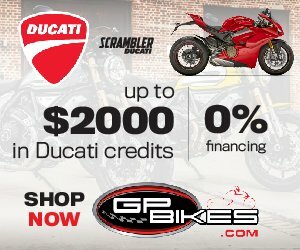 There’s still much apprehension among motorcyclists as to the modular’s safety- admittedly I fell into this group until testing the C3W. As of 2008*, there haven’t been any wide scientific studies of modular helmets to assess how protective the pivoting or removable chin bars are. Unofficial testing and observation imply that significantly greater protection exists beyond that for an open face helmet, and may be enough to pass full-face helmet standardized tests (*thanks Wikipedia). It’s obvious there’s added safety and protection versus wearing just an open face. Plus for those who hesitate in taking the step from full face to open face style, this modular returns rider’s peace of mind when full face modular is in use. Schuberth research and development have their own wind tunnel for testing so it’s not surprising the aerodynamics of this model is superior. Every head turn while riding at speed, I felt stability, no drag or wind force pressure. Furthermore, the full face wind shield closes with a pin-lock snap, dead centre on the visor. This was so easy to lift up after closing. Far too many full face helmet visors fasten so tightly that you’ve really got to struggle to get them open. 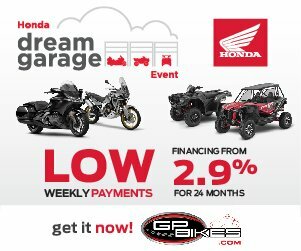 Kudos to Schuberth on this small but well thought out feature! Their research further came up with a chin deflector on the C3W in the shape of an acoustic collar which actually eliminates drafts and makes the helmet quieter! Wind noise is a result of turbulent swirling of the air that flows around the helmet only heard by the wearer of a helmet. The internal sun visor is a definite added bonus! Aside from its incredibly easy operation by way of outside flip up or down button, it is ideal for fast changing weather conditions – no need to stop and switch your tinted visor to clear or remove your sunglasses. The quality of the visor as well, is impressive – designed with an anti-fog coating outside and inside of the visor. Within a second you can flip it up and out of the way. And even if you lift up or down the full face unit, visor stays put. *TIP – You do need to ensure the helmet is placed correctly as at one point I wore it a bit high where the bottom edge of the visor sat also too high causing an obstruction. Schuberth have done a great job here also regarding the cooling and ventilation workings/design. They claim when moving you get nearly 7 litres (2 gallons) of fresh air per second at 60 miles per hour. 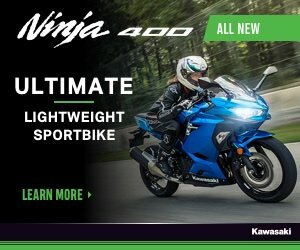 I’m not sure how that compares to other helmets – yet it certainly sounds air “quenching”. Without a doubt I felt cool in the helmet except of course when not moving. I found perhaps due to the memory foam fitting so well to my skin, I warmed up quickly. I thought the lining flap system a great feature aiding in further personalizing for the wearer and the removable top vent cover that allows you easy access to clean debris. It is really remarkable how truly lightweight it is and for a modular. It is the smallest, lightest, most compact flip-up helmet on the market, with an ultra light weight of close to 1,542 grams (3.4 pounds). It’s comfortable and incredibly silent. In fact, when I wore the C3W while teaching, I had a difficult time hearing my co-instructors when they were speaking to me during a demo! This is a real bonus for long rides/touring and in defence against city noise and the likes of rush hour freeway traffic. 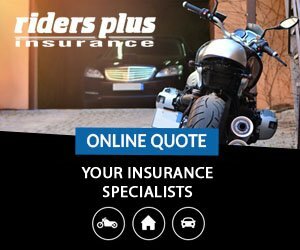 Their unique Anti-Roll-Off-System (A.R.O.S) – developed by Schuberth is provided as a safety feature in every motorcycle helmet. If the chinstrap is closed and correctly adjusted, the A.R.O.S. ensures the helmet cannot pivot off the head from behind. This reduces the risk of contact between the chin section of the helmet and the chin or neck of the rider is minimized due to a small angle of tilt; and the risk of the helmet coming into contact with the chest (common collar bone fracture) as the result of an accident is reduced. Outer shell of the C3W material is fibreglass and Dyneema with a special resin added is compressed in a pressurized vacuum to form an exceptionally sturdy, yet light helmet shell. Using a multiple density single piece EPS (Expandable Polystyrene foam) on the interior combines a complex modular structure allowing for optimal shock absorption. This helmet meets DOT FMVSS 218 compliance (required in North America) in addition to the rigorous ECE standards for safety. 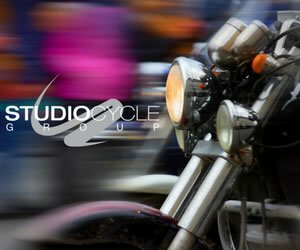 Mandated by more than 50 countries worldwide, the ECE 22.05 standard is the most common international standard for motorcycle helmets. The C3W uses a chin strap buckle Fastener system Equipped with a micro-lock ratchet lock. Highly adjustable rather than the standard double DD ring fastener. The chin liners on either side of the chin strap also form the padding underneath the chin strap. This makes the chin strap thicker than most, which provides extra comfort. You can purchase fully-integrated communications unit – the Schuberth’s SRC-System™ the communication system. This was achieved by building Cardo’s renowned communications technology into the acoustic collar of the C3, C2 and Concept helmets. The ultra-flat headphones are simply fitted into the recesses provided for them in the helmet with Velcro strips. The user can position the microphone comfortably with its flexible goose-neck. Though I really found little to want for in the C3W, here a couple points I’d like to see improved upon. Foggy face shield visor. 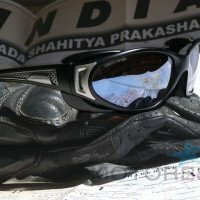 When I noted there was a fog resistant lens (by Pinlock) provided with the helmet, I suspected issues and indeed I had challenges. The visor fogged up so I had to keep it slightly open. I opted out from applying the fog resistant lens. Am certain when installed problem will be resolved, however I would like to see a fog resistant visor. I’d like to see a slight side opening option integrated on the visor. When using the full face, the visor can be cracked open slightly but only in the centre of the visor. Air flow then comes directly onto your face, good yes, however, caused my eyes to water. A side opening option would prevent this. Most likely better in rain conditions too. For some reason the lining tugged my hair when pulling on the helmet. I believe this to be due to the jersey knit lining. Though soft, its velvety surface is slightly grabby; not having much slip to it when sliding the helmet on. So I opted for wearing my helmet liner cap. I find this is good practise any way, protecting your hair from ‘scrubbing’ against the inside of any helmet, and equally assisting the life of your liner by shielding perspiration and hair products. As a general note of caution if you’ve not worn a modular helmet before, be sure you fully open the full face modular when you raise it. I didn’t and the unit closed on me while riding. The chin section was positioned in front of my eyes blocking my vision. That, as you can imagine only happened once! Right from opening the box you can see Schuberth is serious about the helmets they produce. Even the accompanying manual is professionally designed and loaded with complete details. The included helmet bag cover is high quality. It’s these small details, similar to the theory of judging a good restaurant by the condition of its bathroom facilities; these things reflect the final product. Schuberth have a reputation and a long successful history standing behind their helmets. The C3W leaves nothing to want for in a modular helmet! In fact if you look at the functionality of each separate unit- open and full face, on their own out rank established models in the market within these specific categories. You’ll enjoy the “silence from within” which will make you less tired on long trips. It’s comfortable, and everything works efficiently. With its added features for women the fit will definitely delight and for our smaller sized heads, we’ll be toting less weight around on our shoulders! It’s multi functional – you’ve really got two diverse helmet solutions in one unit- including sun visor! The C3W is expensive but you know the saying “you get what you pay for”. The MSRP is EU499,/ CAD769./ USD 699. 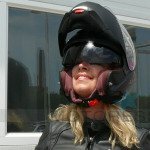 Where to buy: visit www.schuberth.com to select country and find retailer near you! 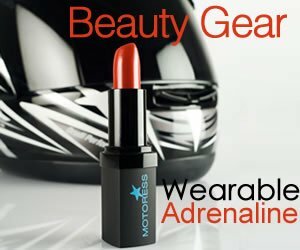 Tested and reviewed, MOTORESS endorses the C3W!